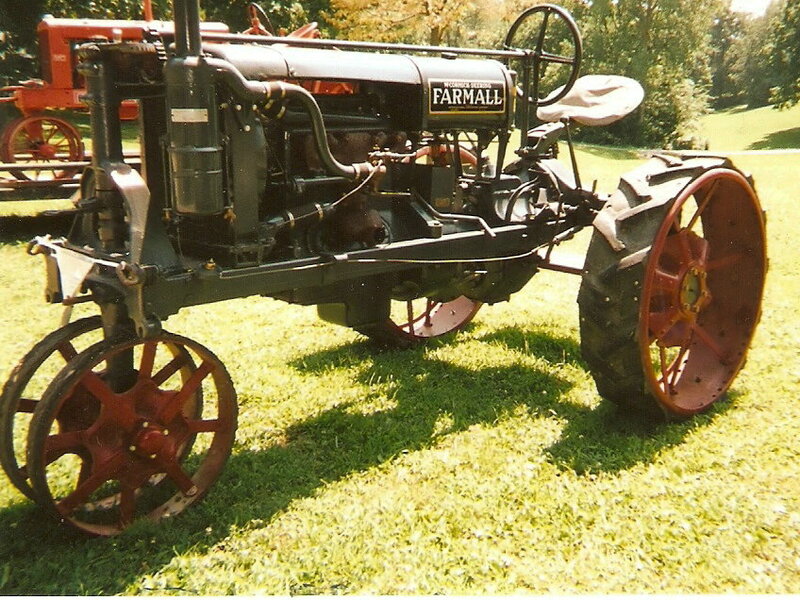 Photo of antique tractor snapped at Old Hillsboro Lake during summer of 2008. One of the most humid days of that year, local farmers and antique owners enjoyed a pleasant time with their machinery. The crew and I await first sunlight appearance on the Martian surface. In the distance are heat and gases emerging from an active volcano. Cleo and the Dogpaddle Surveyer. We have less than an hour to wait. All is well. As instigator of this computer site/rummageandella.com, I find pleasure in the imaging of "Barbara Whitney's Spelling Book." Barbara, a slender, dark-haired and beautiful barefooted Georgia-girl was a sixth grader who was an astounding role-model when I was a second grader at Gray Elementary School, Gray, Georgia. Where's her spelling book? It's in my possession. Precisely two-and one half Earthyears into "Cleo Mission." Half the days of this summer have been useless for exploration. (These are sandstorms one can't penetrate by vision or force of the equipment at our disposal. An armored vehicle was too heavy to launch.) So have many other days due to wind velocity. Our landing modular is belt-anchored to a rock behind clouds of dust. We can't see a thing. A fifteen year old Grandson attending schools in Litchfield, Illinois, Austin Finn is directly related to Huckleberry and family. Originally from the Hannibal, Missouri area, Austin's own Grandfather was a very fine Baptist preacher. Old farmhome of Jessica Cray and her family. Jessica Cray was killed in a farm accident in 1996. 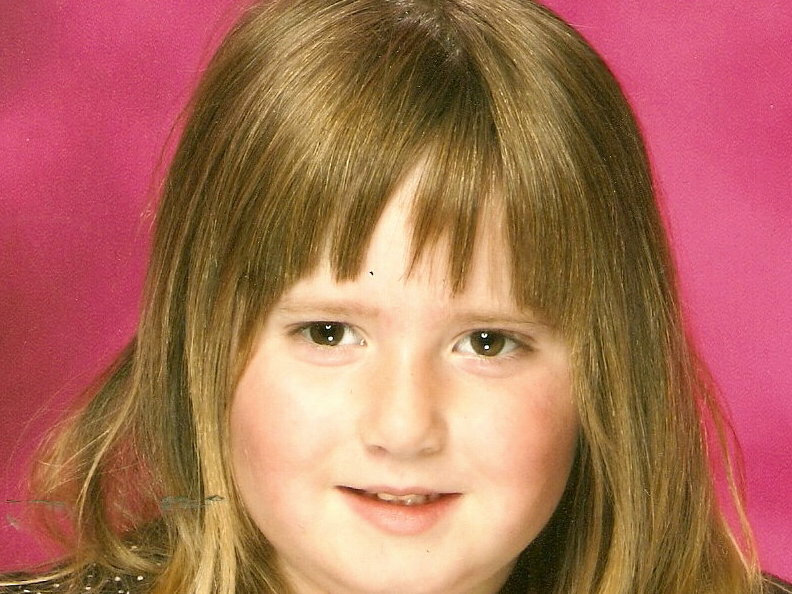 A sixth grader, Jessica and her family lived two miles east of Harvel, Illinois. 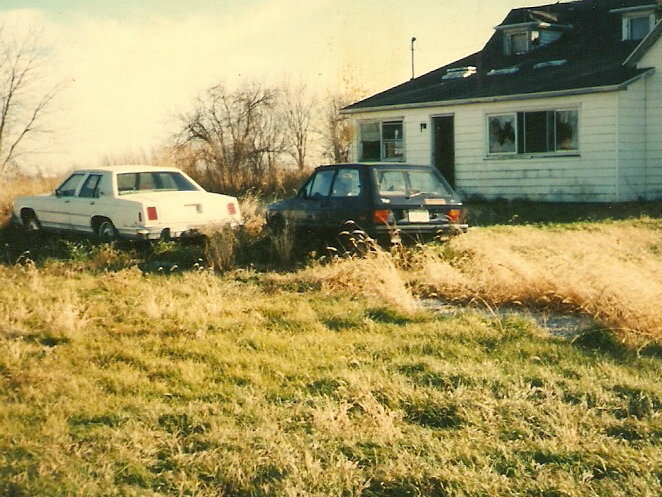 An abandoned dwelling and those derelict vehicles strongly suggest of the tragic story associated with this old farm home. 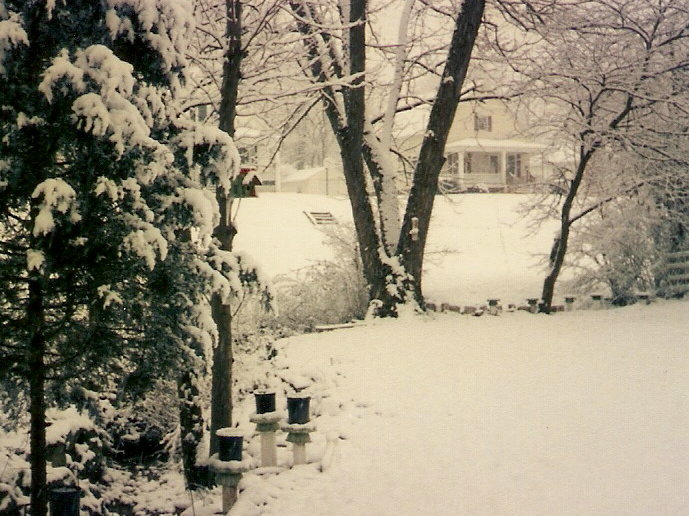 Here's my photo of a moderate snow accumulation occurring during one of the winters in Hillsboro,Illinois. 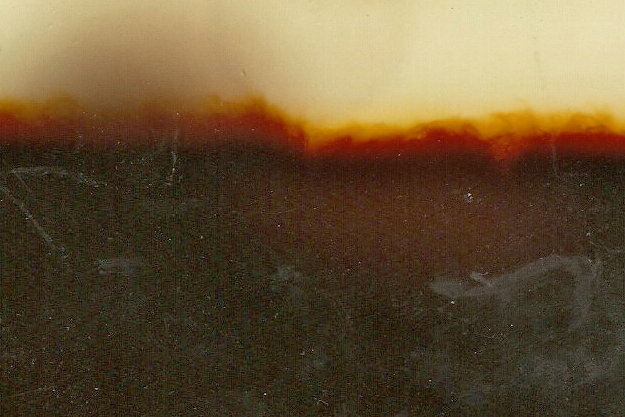 Estimated date of shot is 1998. Unmarred by animal or human footprints, a native-American grave lies beneath the white. It shall be maintained as a memorial. A family with surname "Fessengen" were the first whitemen to lay claim to a large area here. They hailed from Massachusetts. 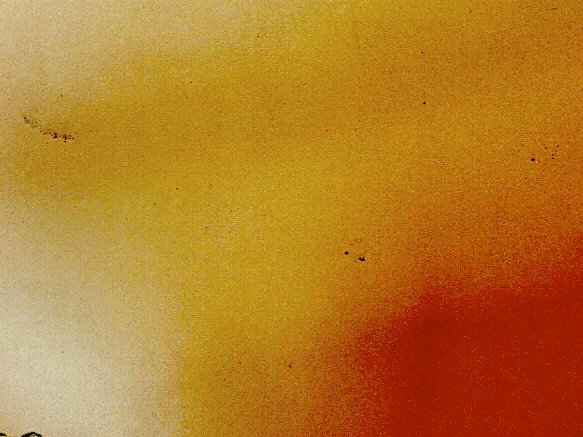 Abstract reaches back to the 1840's. 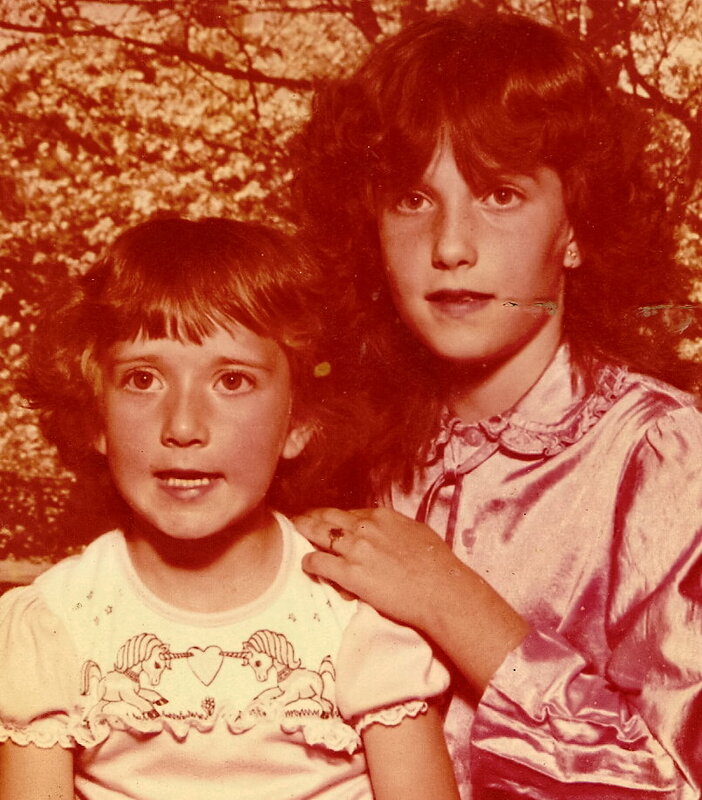 Two daughters of George Harold and Hazel Louise Hunter Fulks are shown as they were during the early 1980's. 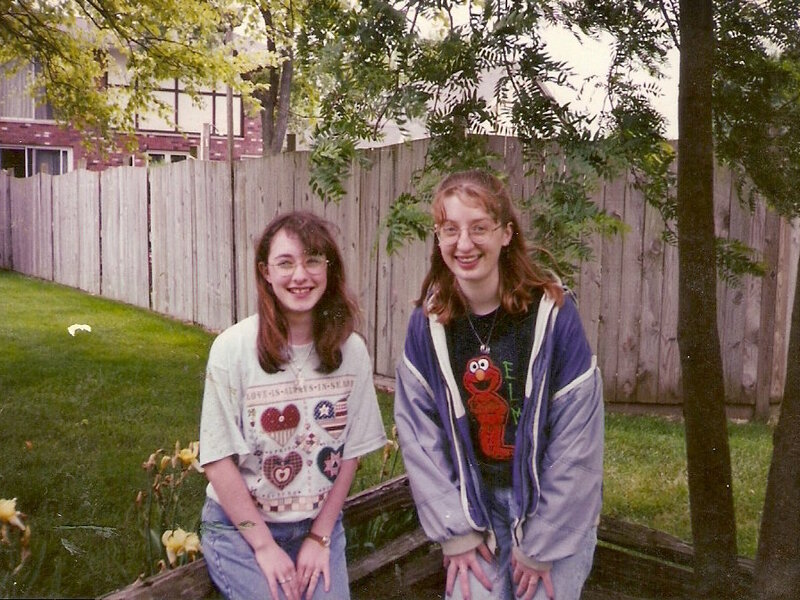 Both daughters were born at St. John's Hospital, Springfield, Illinois. They had the best of delivery and care through Dr. Eveloff and Doctors Marty and Teich. Posted on March 30,2009 is a camera shot taken in December 2008. The Jessie Parish family herein includes Jessie, Jade, and Jennifer Gail Fulks Finn Parish. Jennifer is the daughter of George Harold and Hazel Louise Hunter Fulks. Jennifer's son by Brian Finn is Austin Finn. Austin's photo is also on this page. Youngest daughter of George Harold Fulks and Hazel Louise Hunter Fulks is shown in her "tomboy" stage; and will not be flattered by this image. She and I shared many good times together. Our imitations of "catfights" were surreal to an extent that those in Harvel village could not realize that we were Father and Daughter having fun. Descent into April 3, 2009. Gardening is late this year. Rain and snow predicted for next Sunday here in Central Illinois. Where's the woman that should accompany this image? I think of a pretty and blond Welch lady, and a calico cat is somewhere nearby. 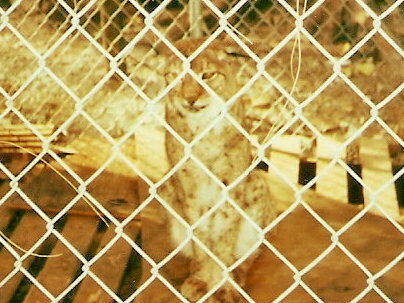 Mike's cougar, a young one, sits in its cage. Protected here, an animal such as this one might be very shortlived in the wild. Naturalists report that a large acreage is necessary to provide habitat for these cats. Jackson Home located in Round Oak, Georgia. 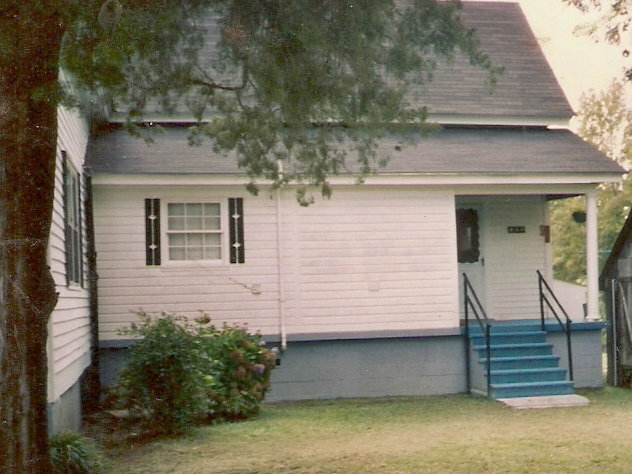 Constructed prior to American Civil," the Battle of Sunshine Church" was fought one-quarter-mile away. Union soldiers were on a mission to release prisoners from Andersonville Prison. Casualties were high for both Union and Confederate; but Union retreated and most were killed. A bit of irony to share is that an S. Fulks is listed on net as a prisoner at Andersonville. This writer is in search of an answer to the question- did that S. Fulks survive the prison camp? 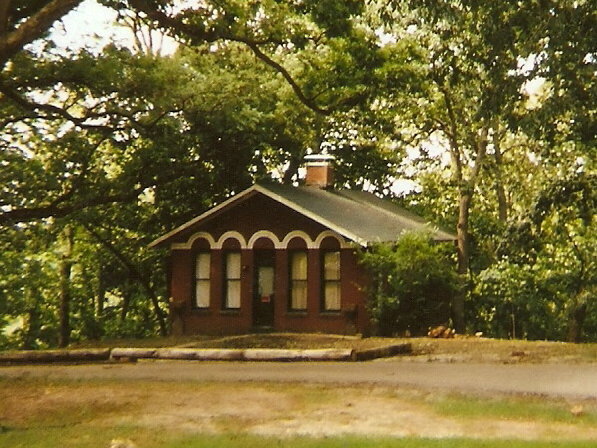 Small, brick house near Hillsboro Lake, Illinois. Seasonable rainfall has resulted in soil erosion from the bluff on which this home is located. This would be a dreamhome for this writer. 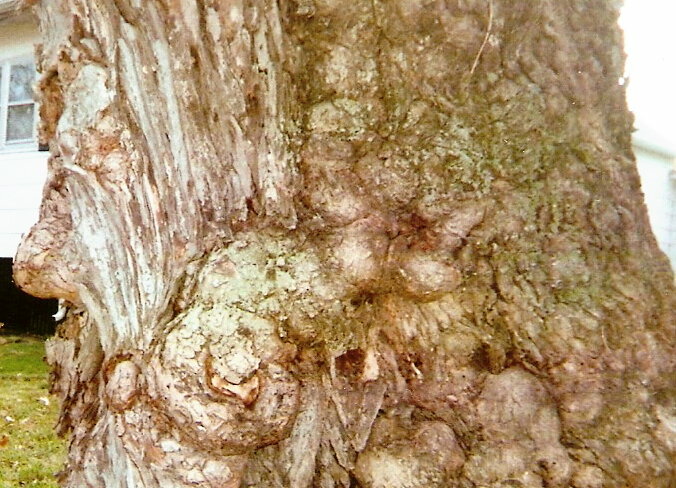 Photo found in scans of April, 2009/A twisted and contorted maple found on Summer Street, Hillsboro, Illinois. Interesting is to search for faces of men and animals. "Witch Tree" is certainly a name appropriate as title for this photo. My scans of April, 2009/U.S. 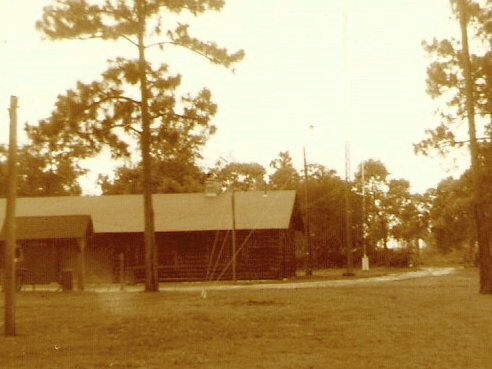 Governments Headquarter Building at "Okefenokee National Wildlife Refuge/Rummage Ira Fulks, Ella Belle Abbott Fulks, and George Harold Fulks resided at Camp Cornelia from November 1951-August 1961. My scans of April 2009/What's unique about this enhanced black and white photo image of the Fulks log cabin home at Camp Cornelia is that we awakened one morning in 1957-58 and found an inch of snow. 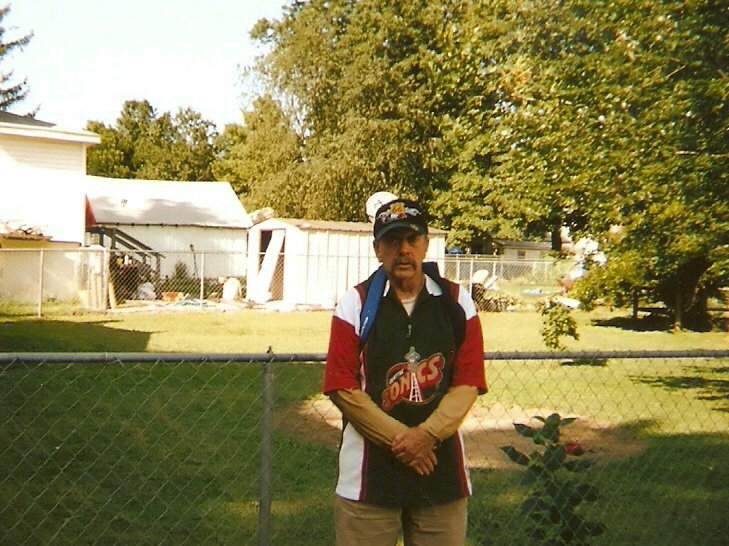 George Fulks snapped this shot and then caught the school bus to Charlton County Highschool, twelve miles away. The high temperature for that particular day was 55 degrees. That inch of snow had all melted by noon. Exciting event for us there in Southeastern Georgia. 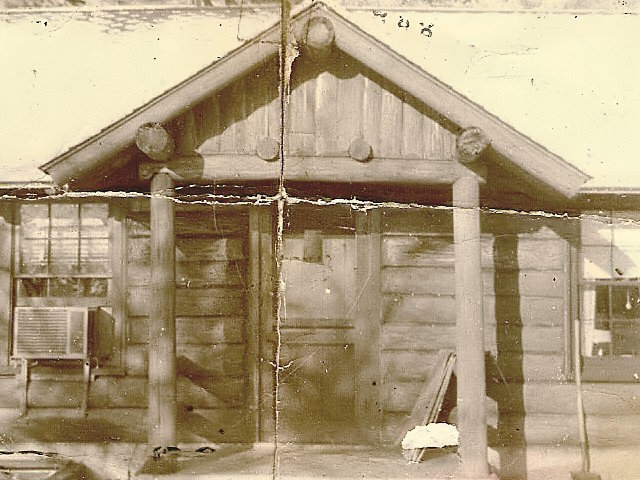 The Fulks family did not mind living in a log cabin. My scans of April, 2009/Rummage Ira Fulks did not purchase a "yellow submarine." 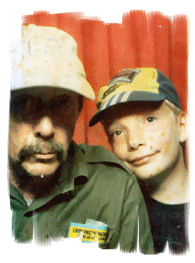 Dad's submarine was green, two-toned with white sidewalls. Almost everyone wanted to cruise with me in the "green submarine." 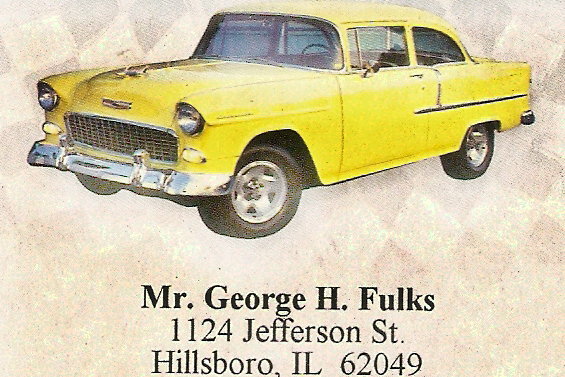 One of the best of Chevys,(year 1956) their competition with Ford Motor Company was neck-to-neck. The best buys and trade-ins from dealerships were often the difference. Dad was treated kindly at the dealership in Folkston, Georgia. They provided good service, and employees were genuinely friendly toward their customers. For a long time, this was my "yellow submarine" as a teenager. 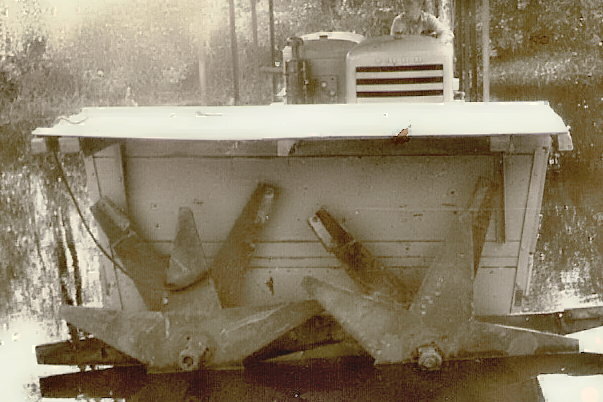 My dad invented this swamp "trailcutter." Powered by two Ford tractor motors, this machine would cut one mile of trail, six feet wide, through the Okefenokee Swamp in less than an hour. Dad's machine required two operators. My scans of April, 2009/Black and white photo of family visit during 1996. Rummage Ira Fulks Family following his death in 1990. Shown are Ella Belle Abbott Fulks, Betty Gene Garvin Fulks, Martha Dorcas Fulks Hallman, And Euphama Fulks Jackson. Shown seated is George Harold Fulks at age 57 years. 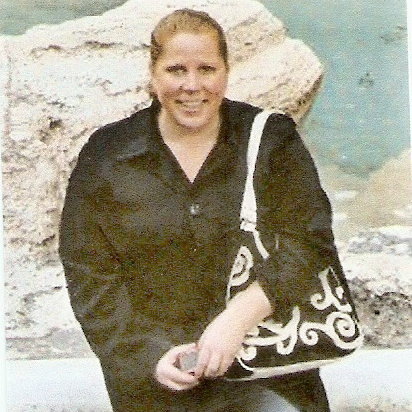 My scan of April 2, 2009 entitled jp..five/ Grand-daughter of George and Hazel Fulks, Jade Parish is the daughter of Jessie Parish and Jennifer Gail Fulks Finn Parish. Physically active, attentive, and strong, Jade should be successful in all academics and in her social life. Part of the "Cleo Mission" has depended upon the smallest and most sophisticated computer and scanner. 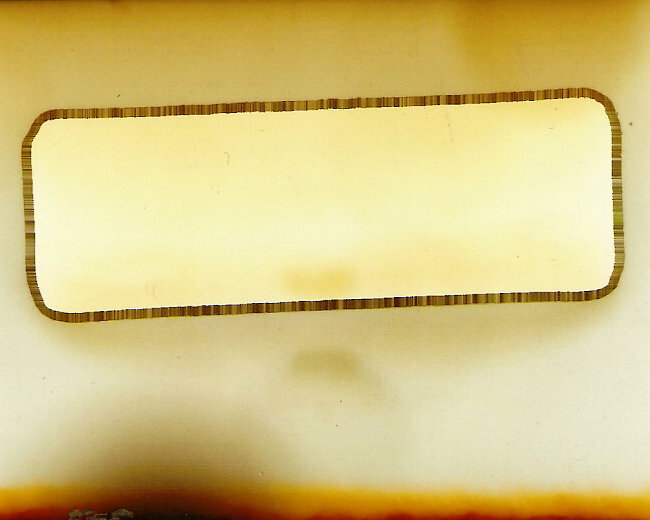 Propelled by three tiny ion rockets, the "Pharoh" is capable of photographing any area of the Martian surface. Its full capabilities are top-secret. 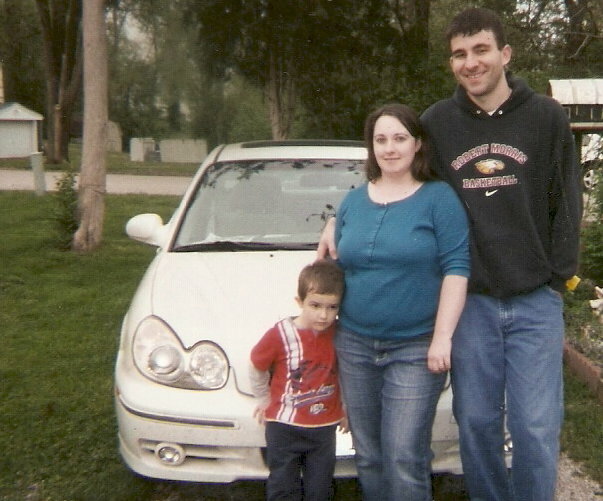 Scans of May 2009/A photo of Mason, Tracy Denise, and Matthew Beckham snapped at Hillsboro, Illinois on May 3. The three are Grandson, Daughter, and Son-in-law of George Harold and Hazel Louise Fulks. Mason enters kindergarten for the 2009-10 school term. 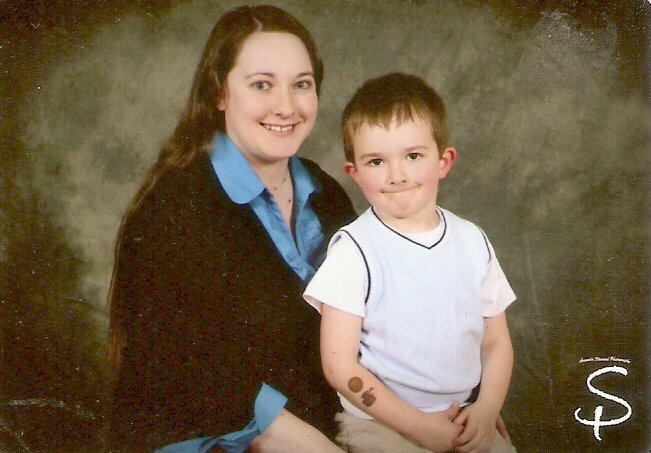 Scans of May 2009/Tracy Denise Fulks Beckham shown with her son Mason. 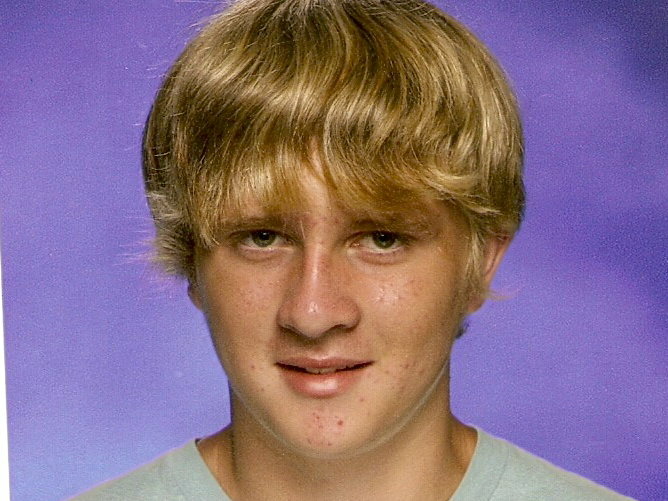 Father of Mason and husband of Tracy is Matthew Beckham, Litchfield, Illinois. 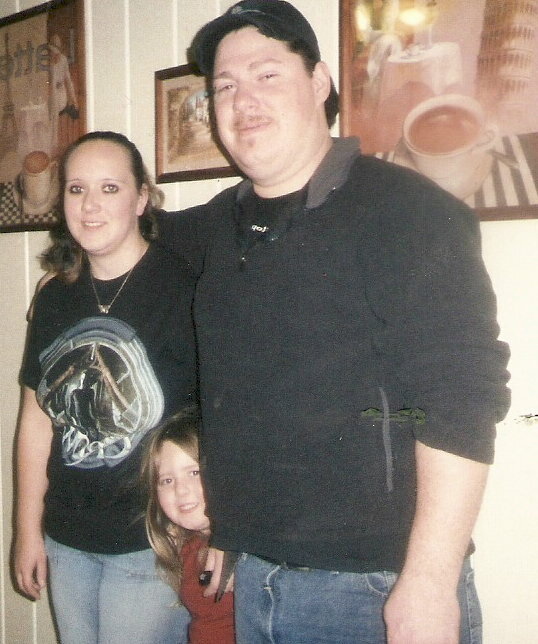 Photo handed to me on the day following my daughters' completion of her training as a medical technician. One of the rarest and most significant photos involving the Fulks Family of Lyon County, Kentucky is this 1900 shot of the children of Benjamin J. Pinegar and Sara Elizabeth DePriest Pinegar. 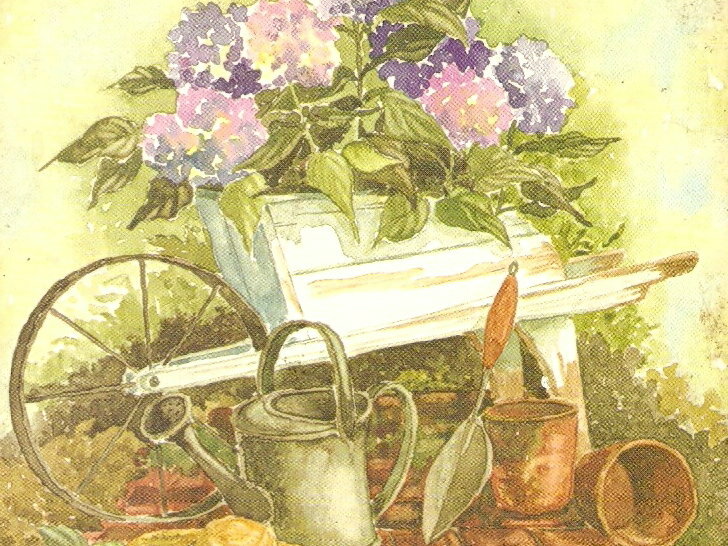 Their children are listed and named within Martha's Work. This unknown lady using the surname Fulks had such a pleasant face, this writer decided to place her image on the net for others to view. Don't need to come and visit you-would never think of such a thing. 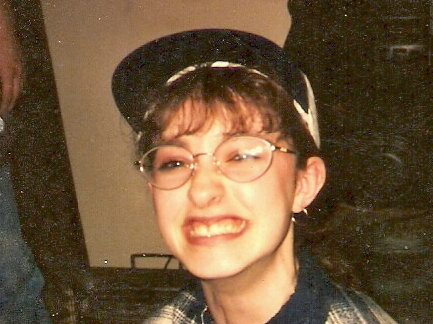 Must have been 1999 whn Kristal drove Duvin Durbin and me to the train terminal at Joliette, Illinois. Taking Amtrac back to Carlinville, Illinois, we had been visiting my daughter, Kristal, in Chicago. While in "the windy city," the three of us visited the museums, Video World, Brookport Zoo, and many other interesting places. Most exciting and interesting to me was "the Chicago North Side Monster Exhibition." I'm still not convinced that those monsters were not real. A photo snapped at main terminal in Joliette, Illinois during 1999. Devin and I caught Amtrac there. We could never have survived as a nation without the railroads. We owe much to those wealthy and powerful men who financed the national railway system. 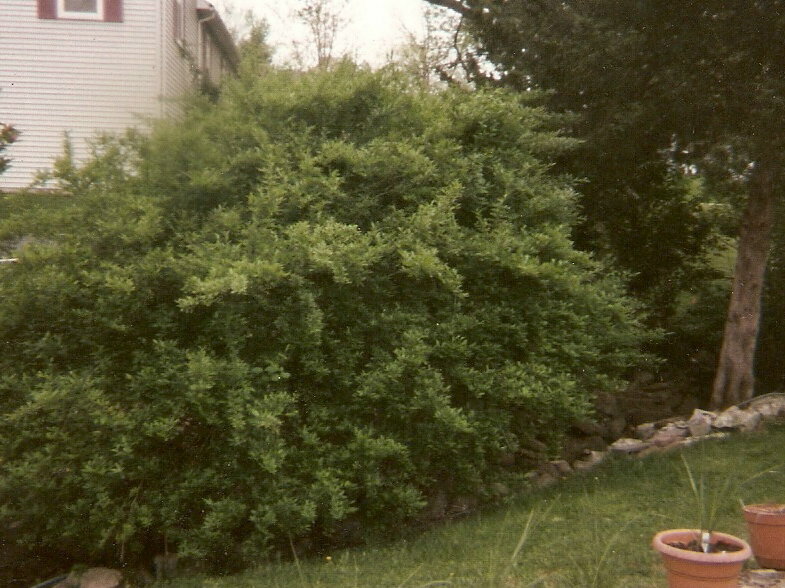 A flowering shrub located on the edge of Sweetgum Branch off Jefferson Street, Hillsboro, Illinois. It's on a piece of property that I own. Has a wonderful fragrance when in white bloom; and attracts many bees, hummingbirds, and butterflies. 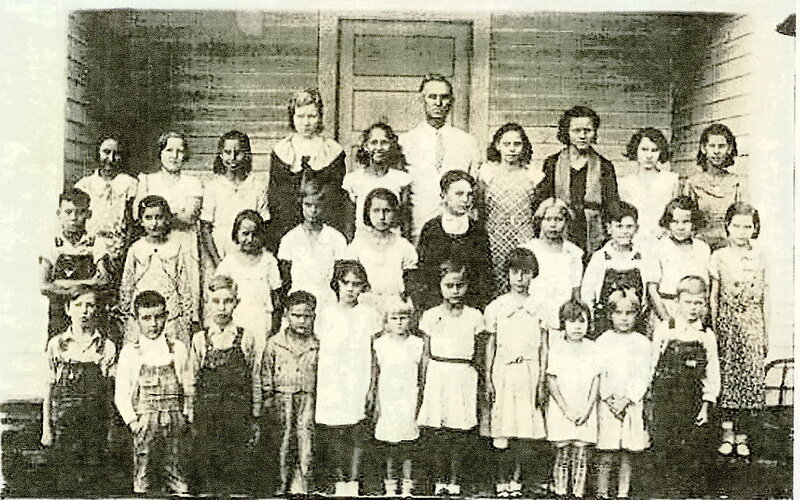 Photo of students and teacher of a one-room school located at Ferguson Springs,, Trigg County, Kentucky. 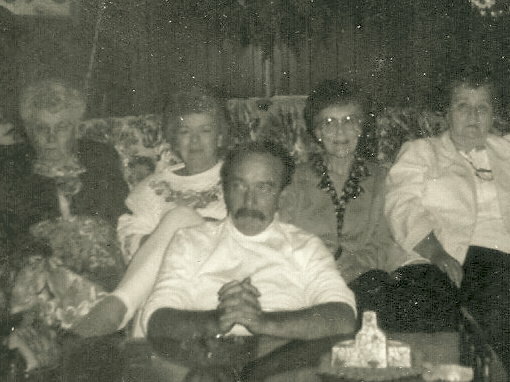 Included on back row is my aunt Avel Fulks. She's the tallest girl and blond-haired. 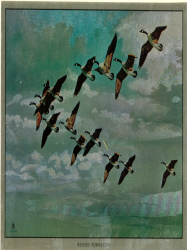 For six weeks while my dad was in training at a wildlife refuge in Georgia, my sisters attended the Ferguson Springs School. I was four years old, and my sisters took me there for a visit. Especially remembered is Jamie Higgins; one of the girls who attended school there.